The sales process is a repeatable model that a business deploys for the sales teams to follow when moving a buyer from being a prospect, to a qualified lead and on to a paying customer. This is an introduction to defining what is process could look like for your company. 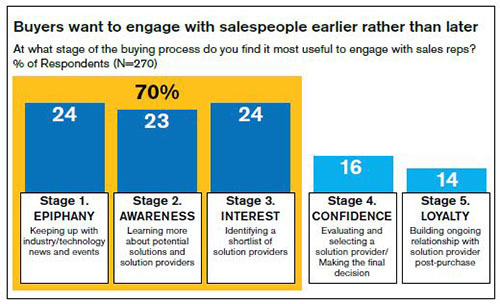 A sales process could be split into segments such as Knowledge, Research and Sales. While the “Sales” element is the implementation aspect of a sales process, incorporating Knowledge and Research ensures a more holistic approach to customer acquisition. The below is a condensed version of how a sales process template might look. 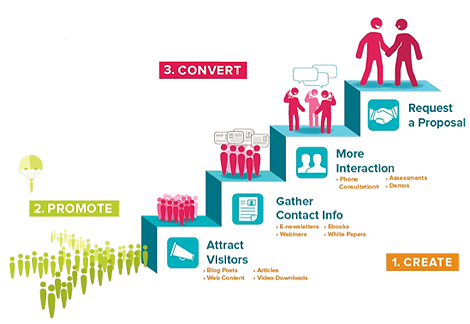 This is the 1st step and involves finding new leads or “lead generation”. Prospecting is based on the research you have completed into potential buyers. Now using this information the sales teams use social selling, content sharing, social networking and any data to tee up the prospect prior to connecting. Prospecting is not a smash and grab event, it may take weeks or months to build up enough influence with a buyer before a connection is made. This step entails initiating a contact with the set of prospects the sales person has teed up as to understand their business, uncover needs, gather more information, see if a product to prospect fit exists and gauge their potential to move up down the sales pipeline. This step may be played out over several conversations and may include site visits, free trials, free samples, product demonstrations and proof of concepts prior to moving down the pipeline to the presenting step. This step is about formally presenting your proposal or solution. It can include some sort of buyer urgency lever in certain situations. In value based or consultative selling this step can be time consuming, so it should positioned deep into the sales process for well qualified prospects. This step also covers off any objections, hurdles or customer policy adherence. Again, this step may take time and repeated interactions to conclude. This step is involves buyer realisation of opting for your offering, concluding any final negotiations or pricing and buy-in of all decision makers. It most companies it concludes with a Purchase order, signed order or contract. Now that we have covered off the “sales process”, I want to introduce the phrase “sales methodology”. 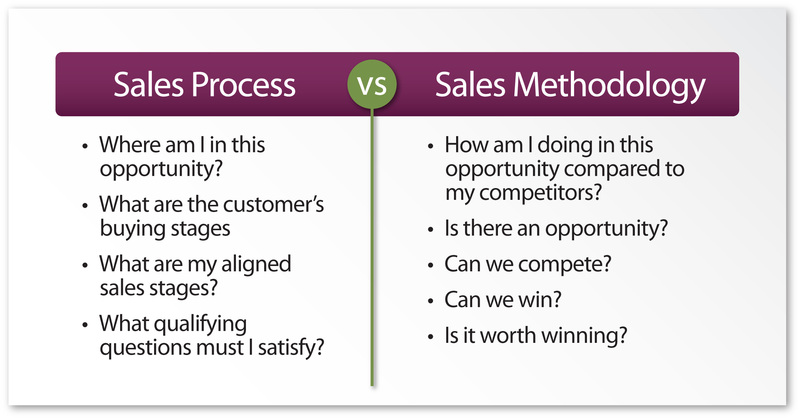 Sales process is different from methodology and here is why. 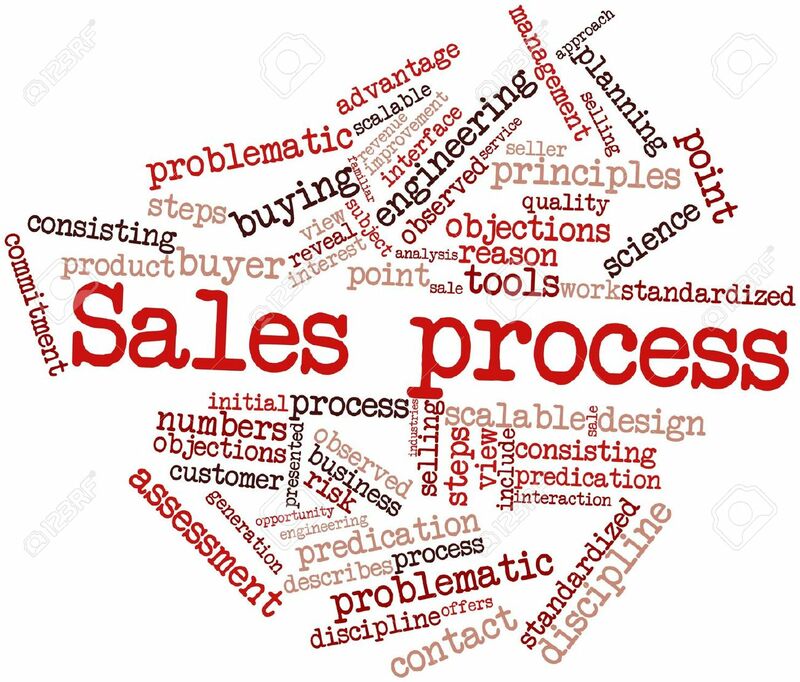 The sales process (what to do) refers to mapping out specific steps, criteria and list of actions that a sales person must follow including updating the sales pipeline, in acquiring a paying customer. The sales methodology (how to do it) is the approach or framework given to the sales team via training on how each step in the sales process is expected to be carried out. Nearly every company needs both, a strong sales process and a sales team trained on the sales methodology which has been proven to deliver success. Solution selling has been around for over 30 years, this method involves needs discovery which then focuses on the customer’s pain points ahead of promoting the company’s products. Products are instead framed as solutions, and emphasis is placed on achieving agreement on what a resolution of the customers’ pain would look like. This method grew out of solution selling, it differs in that consultative selling is centred on the sales person positioning themselves as a “trusted advisor” to the buyer, the premise being that they will gain authority and trust as time goes by in the buyers journey towards a purchase. The Challenger Sale method is taken from a book of the same name. The book outlines some five types of sales peoples profiles, the hard worker, the relationship builder, the problem solver, the lone wolf, and the challenger. The challenger profile was the one matched to high performance in sales. The challenger is characterised by a willingness to invest in learning about a buyers business, then to challenge the customer on their preconceptions (technology adaption, product match, ideal solution) during the sales process. 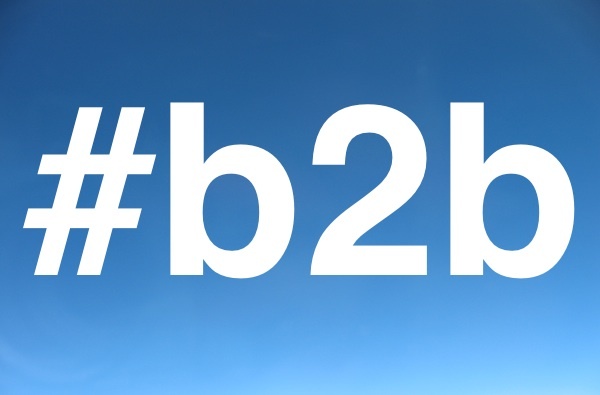 Social selling can be seen both as a sales model and methodology. It continues to rise in popularity alongside the rapid evolvement of the buyers journey from “being educated” to “self educated”. While not strictly selling, this method is weighted to driving up prospect engagement (with content, white papers, social conversations) by first creating great awareness and then getting buyers to consider the company. This acts as a prelude to direct customer connection. Improved Outcomes. When carried out via a series of set actions, outcomes will improve leading to sales and higher margins. Repeatable Activity. All sales activities should be repeated and repeatable to obtain the same desired outcome by any sales person time and time again. Relevant to All. A well mapped out sales process can be duplicated for other units or divisions. Just having a documented sales process in place will not guarantee anything. Just like looking at someone’s LinkedIn doesn’t lead to a hot lead. Proper and repeated use is what makes the difference. Regardless of the sales process steps or even the sales methodology you deploy as a company, success in sales hangs on two key locks, the ability to establishing real credibility and the ability to build trust with the buyers. Once your sales model is set up to achieve these two things then revenue will get generated. As buyers are now social in nature (and become digital natives) it is important to understand their journey. It is now all about the buyer as they are in control; they know what they want and when they want it. The key for sales leaders is to make sure that the sales organisations and sales training processes are in line with the buyers signals and expectations.